Soda is one of the top drinks consumed around the world. Everyone loves the taste of a cold carbonated beverage. 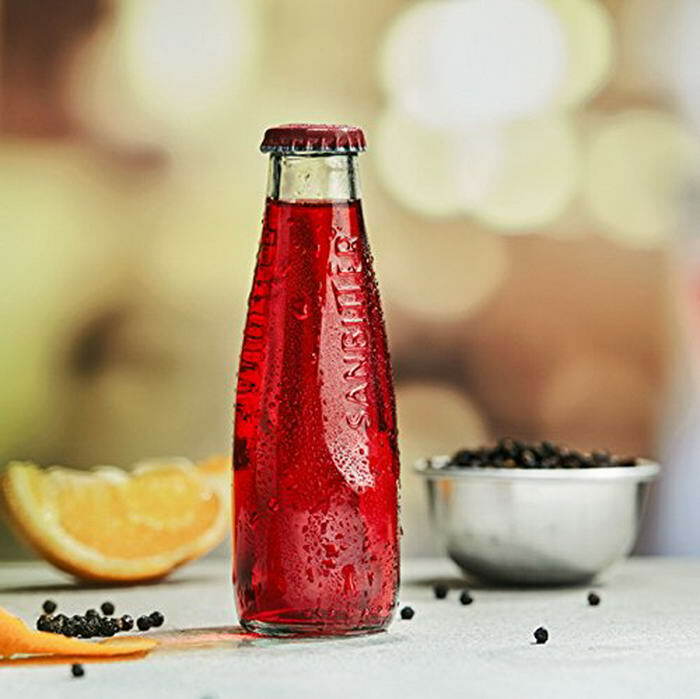 Thanks to innovation, we can enjoy interesting soda flavors like cherry, vanilla, orange and more. 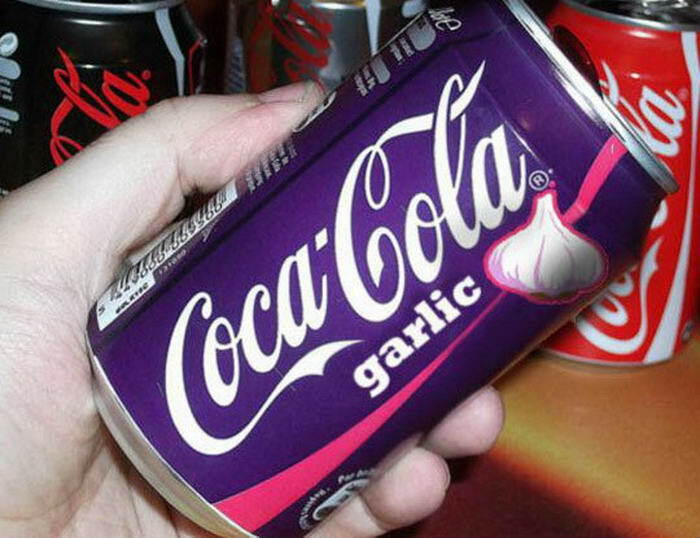 But have you heard of onion soda? 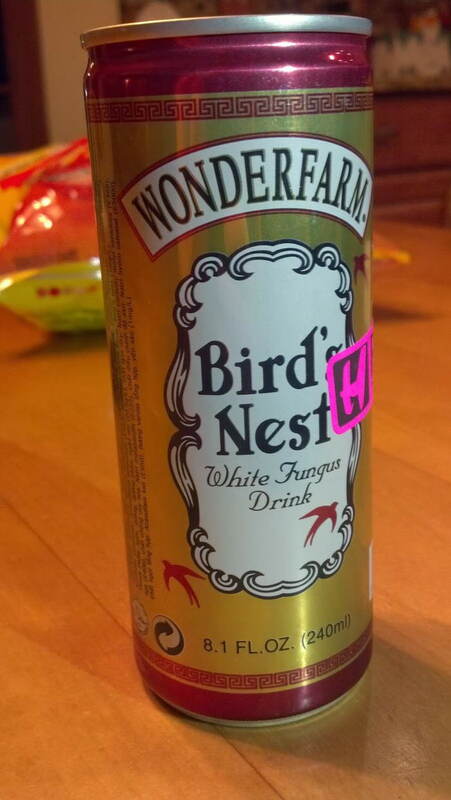 Ever tried bird’s nest flavor? Below are the Top 10 Most Unique Soda Flavors Around the World! 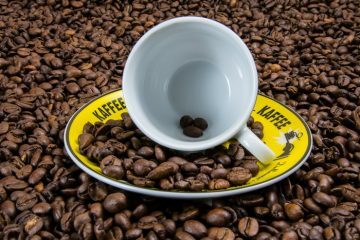 Many people agree that bacon is a delicious food and adding it to flavor up other foods like salad is tasty but what about your beverage? 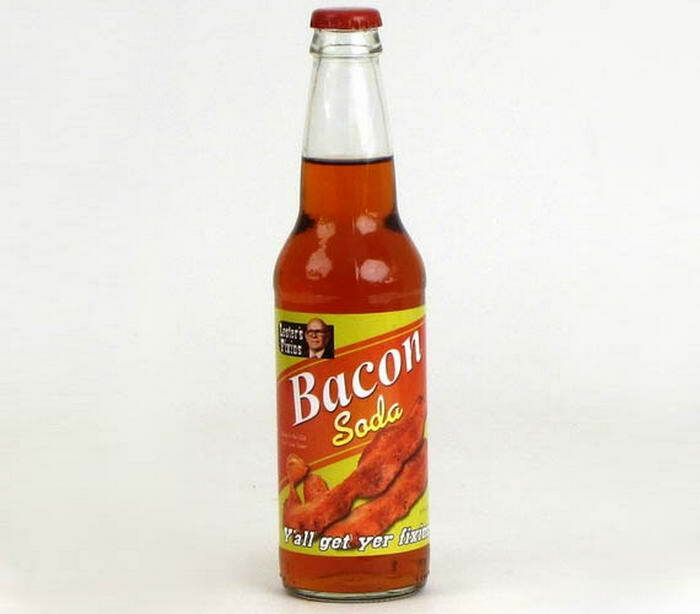 Both J&D’s Down Home Enterprises and Jones Soda, located in the United States, produced bacon flavored soda that surprisingly does not use real bacon in the ingredients; making it a vegetation product. Not many can turn down a hot plate of turkey and gravy and the love of the combo had transferred to thirst of a similarly flavored soda. 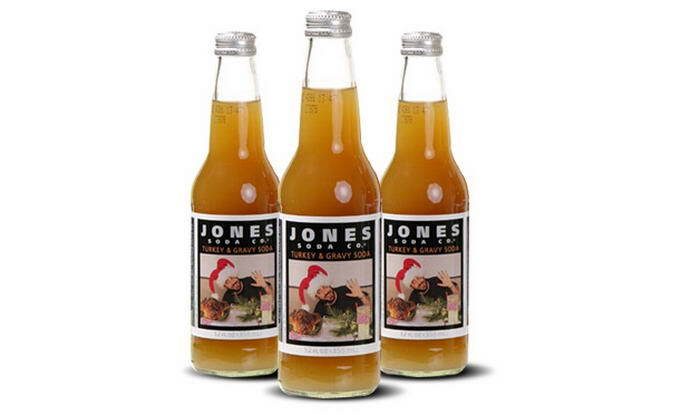 Another product of Jones Soda, the drink was made as a limited-edition drink for the holidays; introduced in 2003. 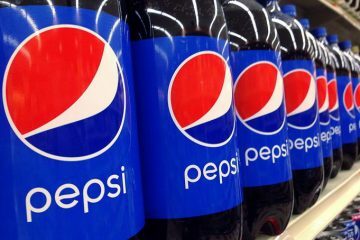 Pepsi is a popular carbonated beverage brand around the world and while you may be familiar with cherry and vanilla flavors, people in Japan were able to taste Pepsi’s ice cucumber soda for the summer of 2007. 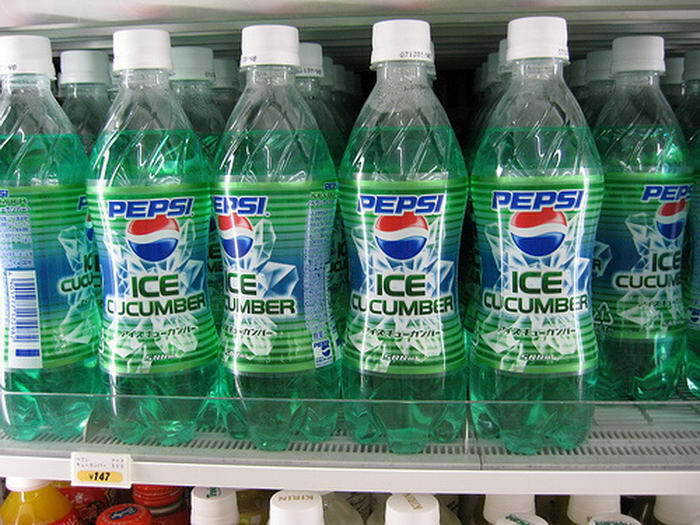 The sound of cold ice and crisp cucumber sounds amazingly refreshing! 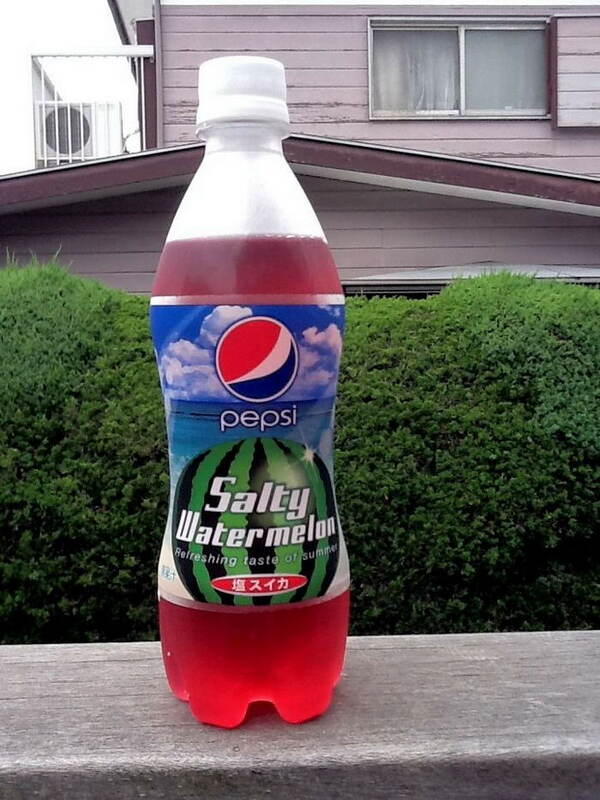 Pepsi and Japan hit it off again with introducing a salty watermelon flavor soda in 2012. This may not be exactly surprising as watermelon is a common flavor for candies and drinks but it is unique to think you can enjoy the flavorful bursts of watermelon and salt with a twist of a cap. This drink is made from an Algerian company called Hamoud Boualem. Its products are comparable to Coca-Cola and Pepsi but it offers an exclusive flavor that sets it apart, bitterness. There is a hint of lemon to help but you need to be strong willed for such a bold flavor. Onion is a flavorful component for hundreds of culinary dishes but the thought of biting into a raw onion can make you cringe. 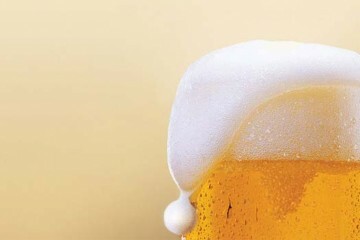 What about drinking it? 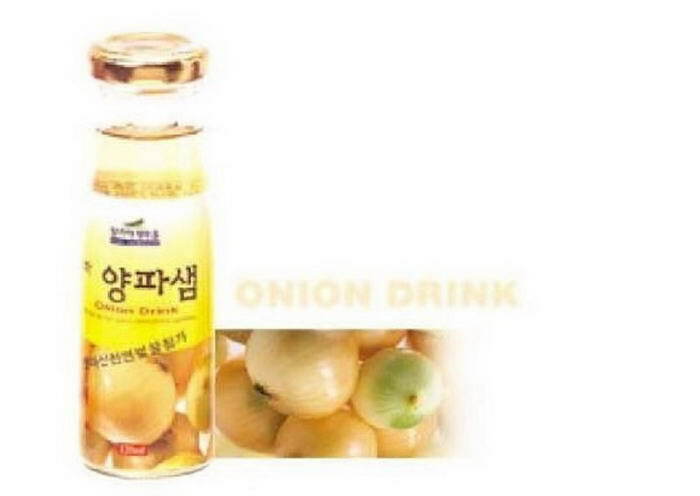 South Korea has an onion flavor soft drink that may make you tear up but it can actually help fight illnesses like heart disease and Alzheimer’s. Switzerland takes a top spot with its famous black garlic soda. Garlic is a huge staple in cooking and seasoning but most people have never heard of drinking it. 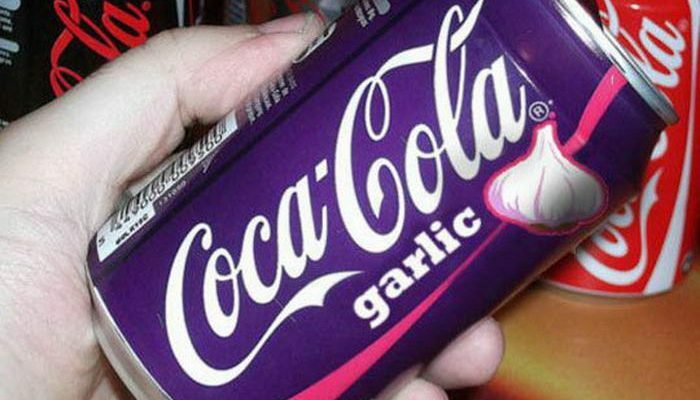 If you are a garlic lover visiting Switzerland, sip on this drink to see if it lives up to the name. Malaysian coffee shops have a popular hit called grass jelly drinks. 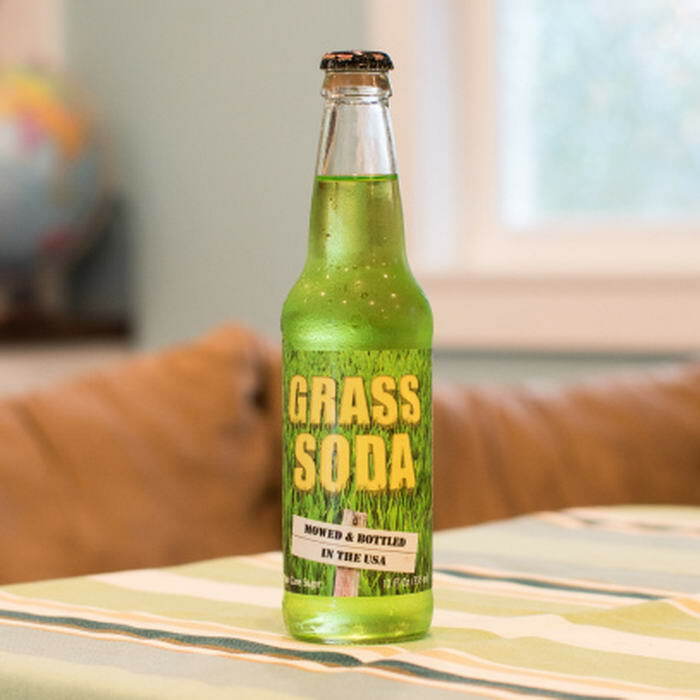 Don’t worry, it’s not actual grass. It is grass jelly that is mixed with sweetened ice water. Grass jelly is made by boiling leaves and stems of a plant that is part of the mint family and cooking it with a coagulant to cool to form jelly. 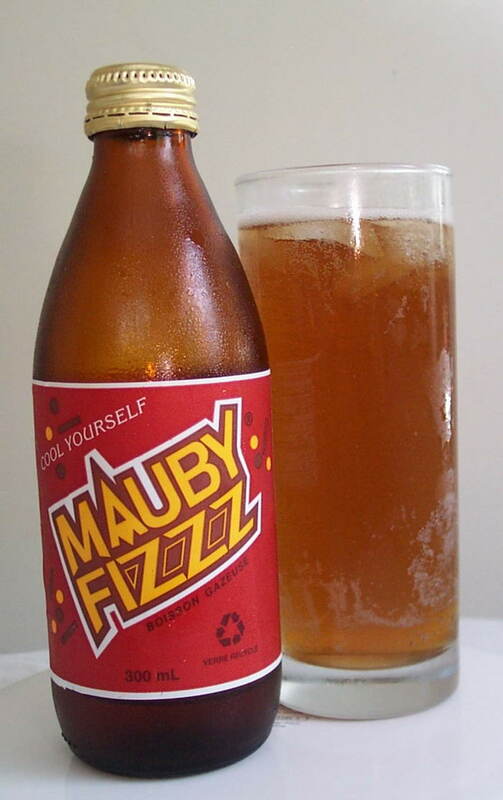 This mauby drink is a classic thirst quencher you wouldn’t expect to see in the Caribbean as it is far from frozen tropical drinks decorated with umbrellas. Its main ingredient, tree bark, is boiled down and mixed with spices and herbs. It can do things like lower blood pressure and fight diabetes but it can also work as an effective laxative too. The most unique drink comes down to bird’s nest flavored soda in Vietnam. Yes, actual bird nests are mixed in the drink; specifically from cave-dwelling birds and their saliva. On top of that, chunks of white fungus are added to the drink. Surprisingly, once the product is complete, it is said to taste like vanilla with milk.